North Lakes Chiropractic is located on the ground level of the “North Lakes Central” building. 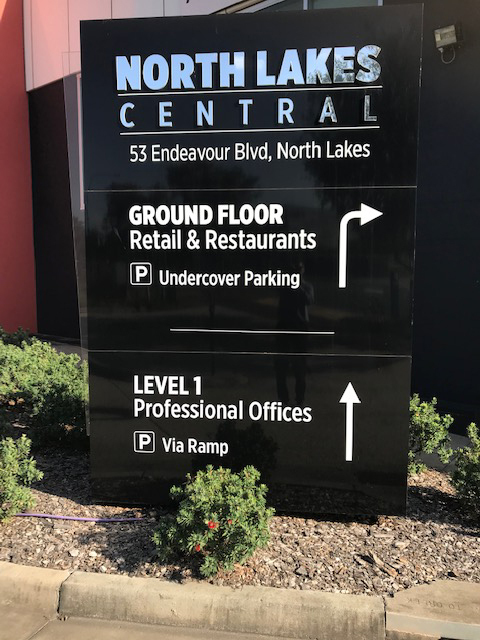 “North Lakes Central” is located on the corner of Endeavour Boulevard and Lakefield Drive North Lakes. The building benefits from over 180 free onsite customer car parks, split over 3 levels and is under 100 metres from Westfields North Lakes. North Lakes central carpark has two accesses, one via Endeavour Boulevard & the other via Lakefield Drive. Once parked, North Lakes Chiropractic is located on the ground level besides Gold Rivers Jewellers. Our Chiropractors utilise both manual and low force treatment techniques. This enables people of all ages to gain excellent results from our individualised Chiropractic treatments..
North Lakes Chiropractic is currently advertising positions for motivated Allied Health Practitioners to join our team of professional, "care orientated" health care providers.